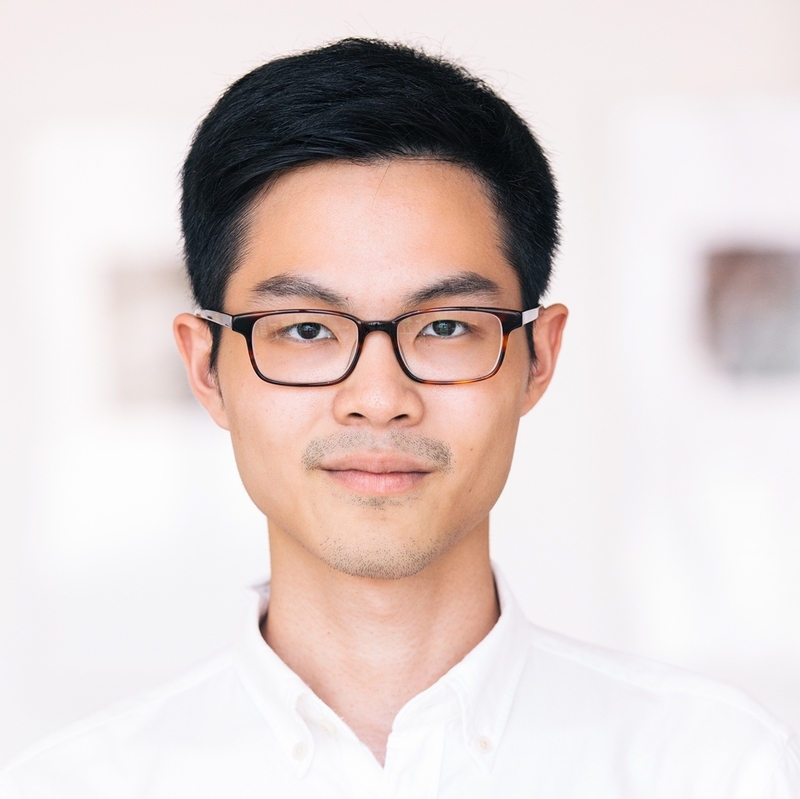 Chanon Kenji Praepipatmongkol of the University of Michigan has been awarded the 2018-2019 Dedalus Foundation Dissertation Fellowship for his dissertation "The Mediations of Abstract Painting: Fernando Zóbel and Chang Saetang". The award carries a stipend of $25,000. Mr. Praepipatmongkol’s dissertation is a comparative study of the Spanish-Philippine artist Fernando Zóbel (1924-1984) and the Thai-Chinese artist Chang Saetang (1934-1990), widely regarded as pioneers of abstract painting in the Philippines and Thailand, respectively. It looks beyond the overriding concerns of high modernism that have long structured the study of abstraction—of oil painting’s exceptionalism, the self-reflexive autonomy of the medium, and the purity of the non-representational image—in order to address other patterns of belief that motivated ethical seriousness and conviction in postwar art. It does so by recasting art historical questions about medium specificity through the lens of postcolonial media studies. The concept of mediation connects several fields of inquiry; it allows for an understanding of painting less as a set of rigid conventions, but rather as a flexible practice that organizes a set of beliefs about one’s proximity to the self (self-awareness), to others (collectivity), and to the otherworldly (sheer communicability). Through this comparative study of Zóbel and Chang, Mr. Praepipatmongkol proposes a radically decentered art history denatures the terms of comparison through which the artists and their works have been judged.